There are certain voices that grab us, hold us, choke us until we fall a slave to their timbre. Authenticity flows from the tongue; emotion lines the beginnings and ends of every utterance. Combining music, lyrics, and emotion, the voices emit meaning(s) – messages that we, the listeners, can grab ahold of, identify with, and make our own. 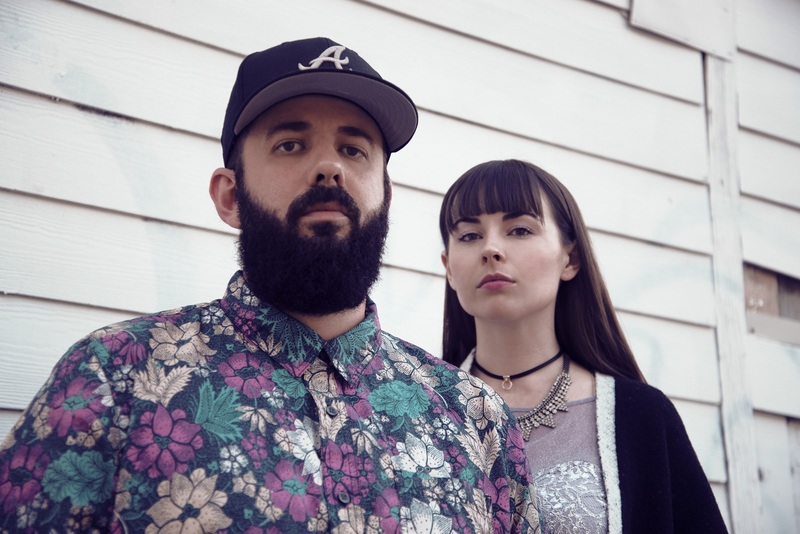 The collaborative duo of writer/vocalist Amber Renee and four time Grammy-winning producer Graham Marsh, CLAVVS have been releasing their uniquely intoxicating blend of hypnotic, engulfing indie/alt/trip hop music since early 2015. 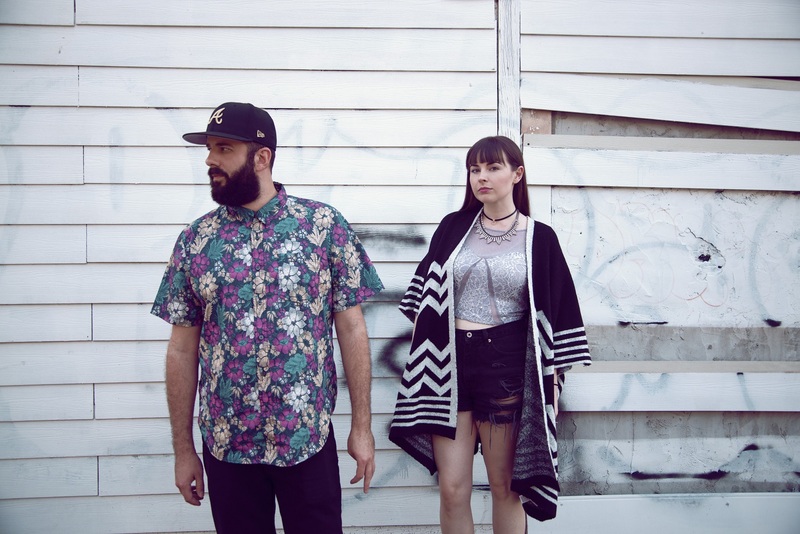 Atwood Magazine premiered their “Sit You Down” music video in November 2015, calling it “a fantastical final product that harbors a seductive freshness.” After releasing songs once a month, CLAVVS released their debut album Halfblood in April 2016, solidifying their place in the Atlanta indie music scene whilst offering a comprehensive set of dark, spellbinding recordings – each of which, one might mention, charted on The Hype Machine. The work is never over for an independent artist, and soon after CLAVVS finished the Halfblood cycle, they were on to the next one. “Glass Skin,” the lead from their sophomore effort, came two weeks ago, and Atwood Magazine is proud to be premiering “Serpentine” today. How do you measure a band who intentionally pushes you out of your comfort zone into seemingly familiar, but equally foreign territory? CLAVVS’ progression over the past year is somewhat subtle, but their transformation is telling: Renee and Marsh are at home in CLAVVS’ skin, familiar enough with the textures that make them feel to the point where “Serpentine” is not so much the result of sonic experimentation, as it is the result of exploration within an established musical space. 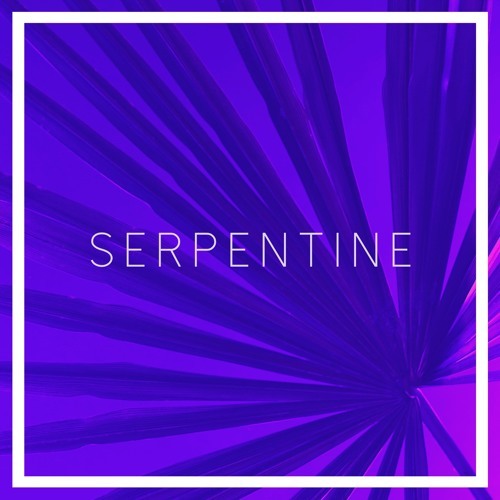 “Serpentine” is lyrically evocative and provocative: Its words are sultry and sure of themselves. Renee has mastered melisma, the art of stretching a syllable to meet any required length – a musical device with which fans of classical, opera, or Radiohead’s music should be quite familiar. Forcefully and effortlessly, she ejects emotion and color into long-held notes and phrases. Her voice is as much an instrument as it is the song’s spark: She is one with Marsh’s production and instrumental accompaniment, a feat few artists are able to convincingly achieve. I’ll sit down with a palette of sound and paint until I think it sounds cool. CLAVVS’ hauntingly delicate, pristine chorus outlines their song’s internal conflict between lust and mistrust. The knowledge that a special someone might do more harm than good is not strong enough to outweigh the carnal desire for skin, causing imbalance and anxiety – tension in the music, the lyrics, and the emotions. What better symbol than the serpent is there to represent our intimate desires? Music never gets old: Should you ever start losing interest, something will come around to catch your ear, re-center your gravity and open your mind to the new and exciting. CLAVVS’ “Serpentine” is an engulfing, beautiful trip hop maze – a dazzling experience unlike any other. Let yourself go; dwell in the sound of something special, and look forward to more mind-bending music from this trailblazing artist to watch.